Follow in the footsteps of Melania Trump, the First Lady of the United States, during this full-day tour. 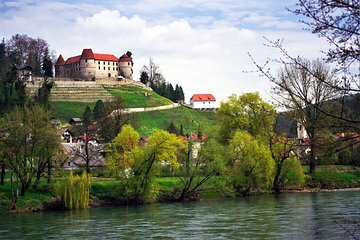 Visit her hometown of Sevnica, on the banks of the Sava River, to discover the historic city center and the Sevnica Castle. Then make your way to the Slovenian capital of Ljubljana to see where Melania spent her teenage years before embarking on her international journey.